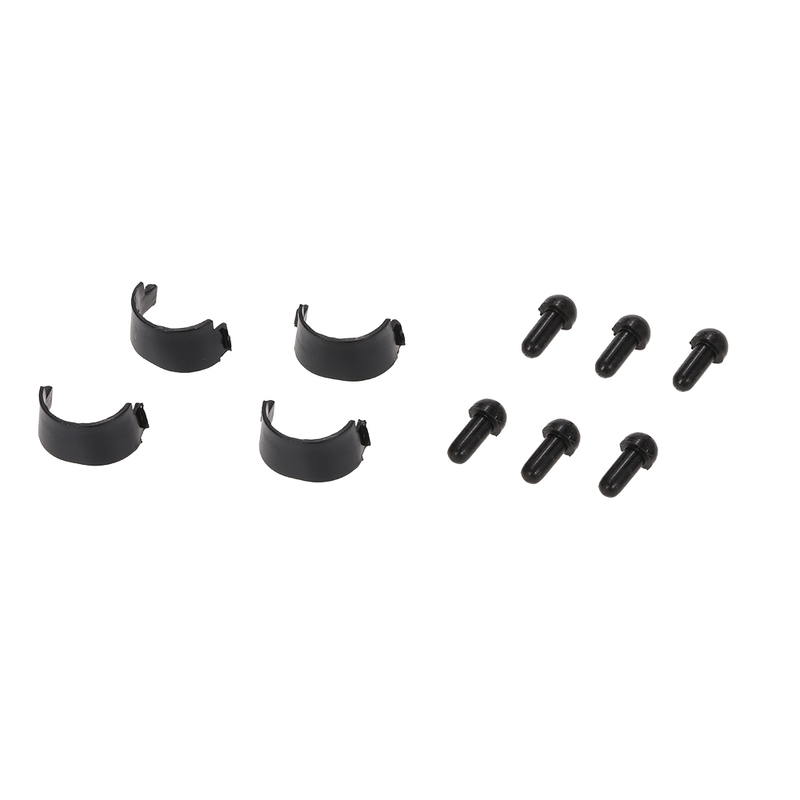 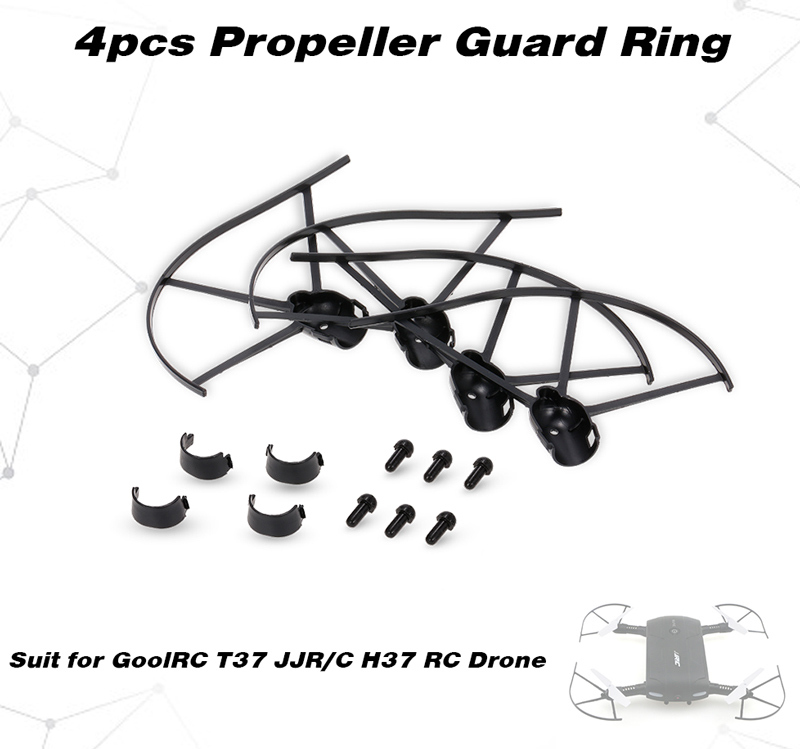 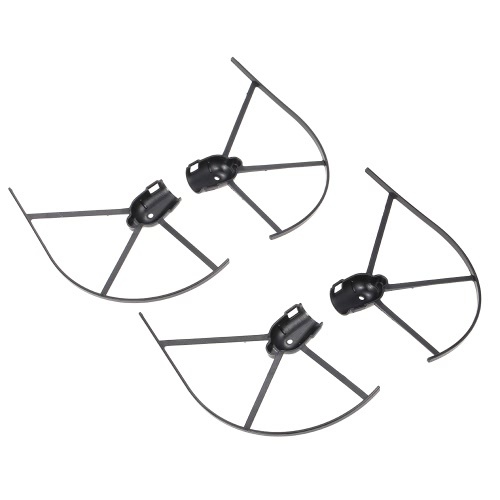 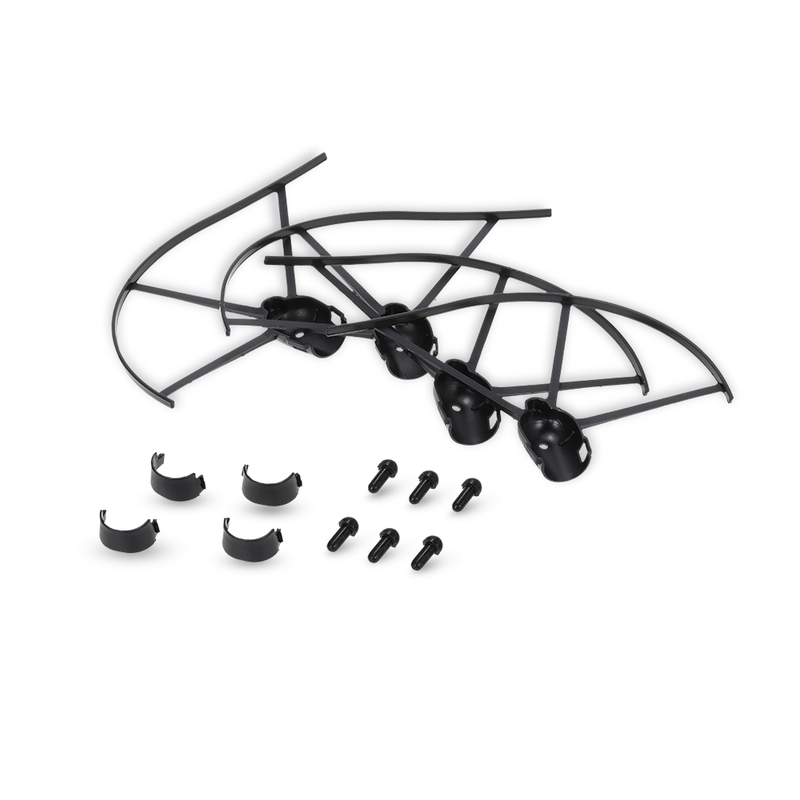 This propeller guard ring kit designed for GoolRC T37 JJR/C H37 RC Quadcopter features high quality and durable performance, which can protect your propellers and drone well. It is the best choice for you to enjoy more flying joys. 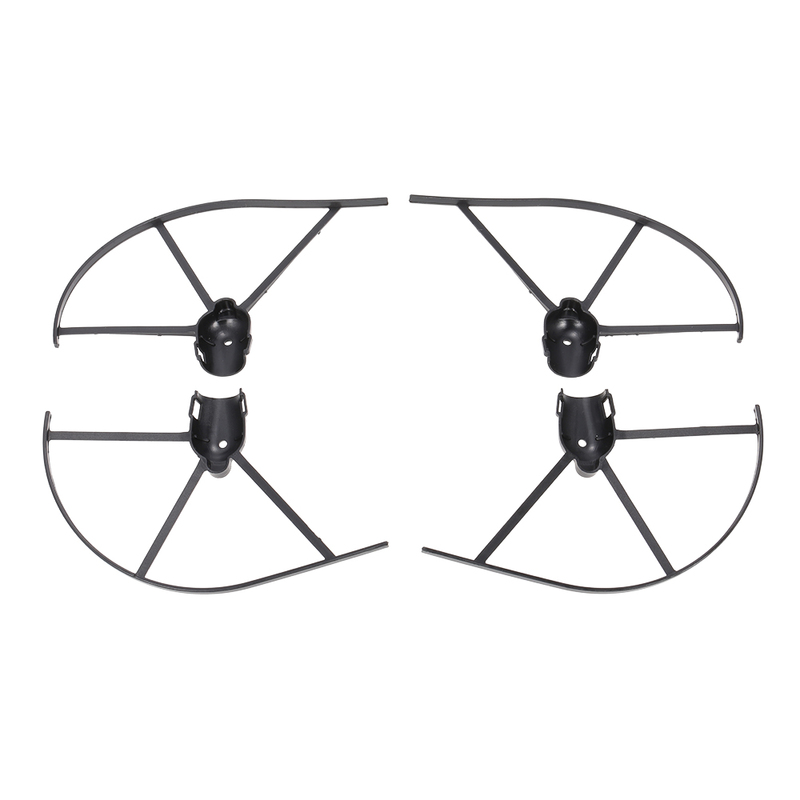 Fine workmanship and high quality, protect your propellers and drone well. 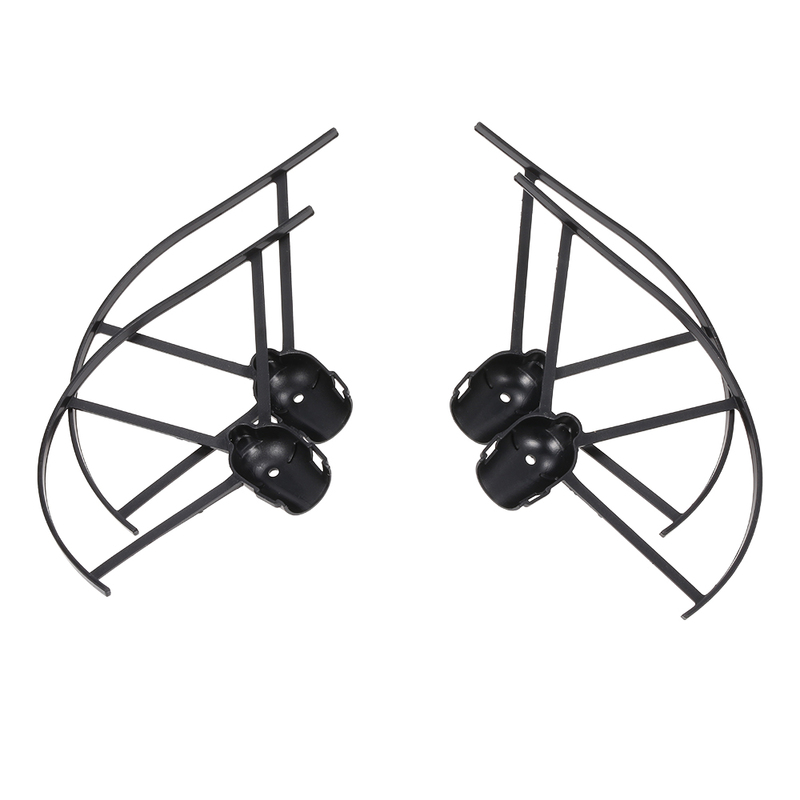 The propeller guard ring is of high endurance and flexibility for great impact. 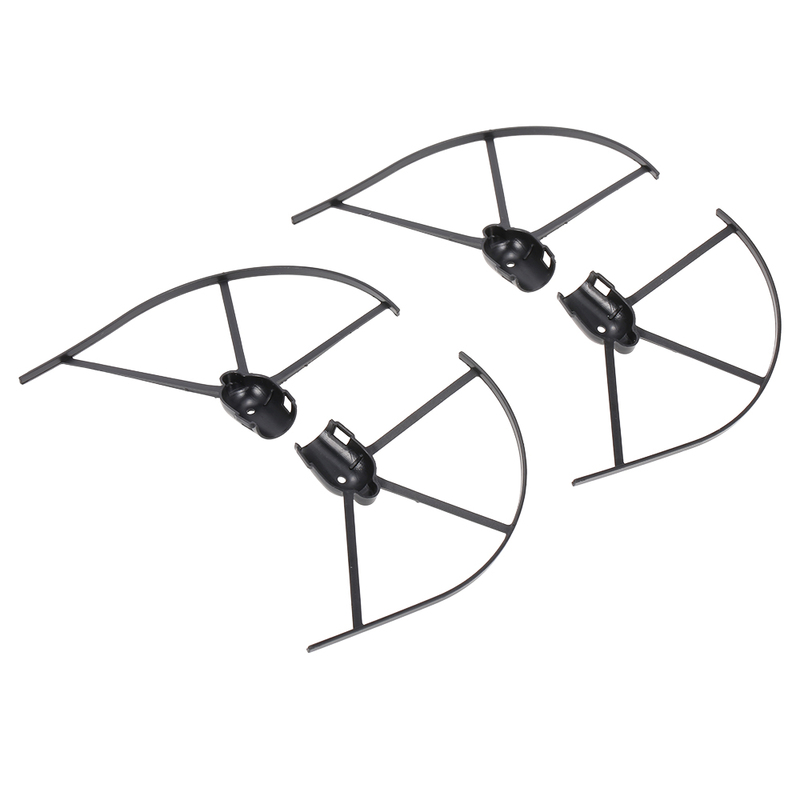 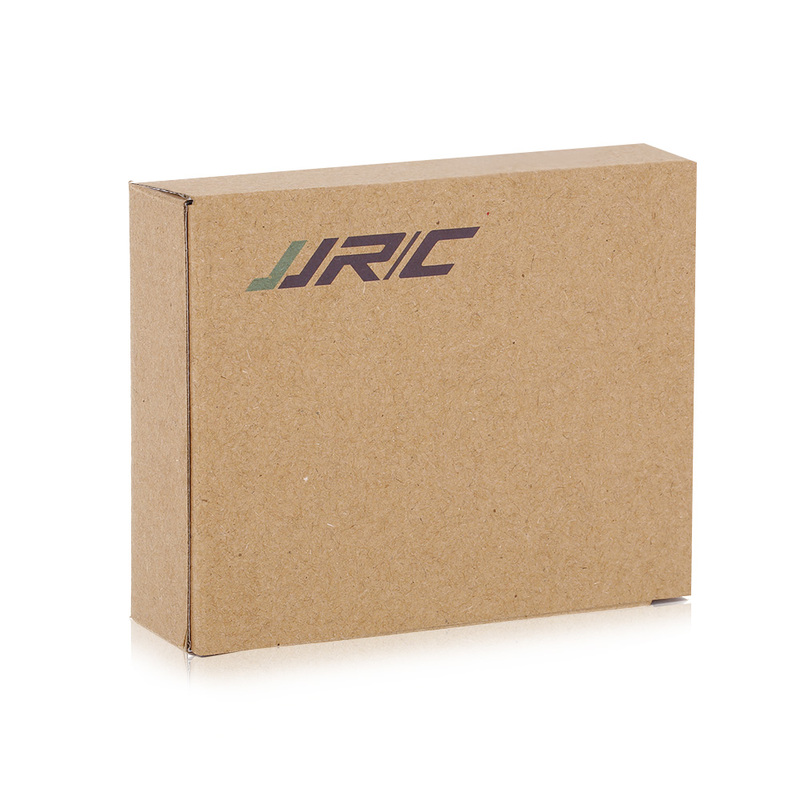 Suitable for GoolRC T37 JJR/C H37 RC quadcopter.